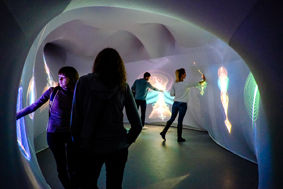 Задача: To create a unique interactive audio visual art exhibition at the Moscow Design Centre M'ARS. 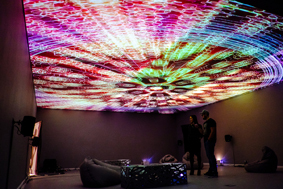 Решение: Over thirty Optoma projectors were installed including three 5200-lumen EH503 ProScene projectors, more than twenty EH200ST short throw projectors and eight W307UST ultra short throw projectors. 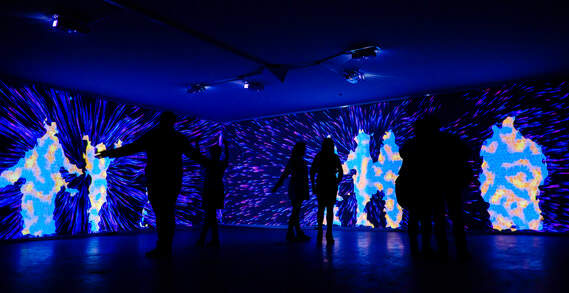 Результаты: The Optoma projectors have provided the flexibility required to transform the gallery and its interior into a unique interactive audio visual art space. 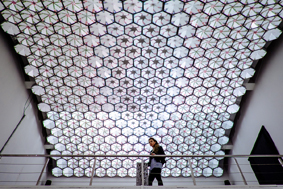 The Moscow Design Centre M'ARS has become a new multimedia cultural centre of Russia, where artists can experiment and visitors can see some truly unique displays.